Child Care Resource and Referral (CCR&R) – Provides resources to help parents make choices in child care for their young children. Incredible Years - a 16 week class offered to parents of preschool and school age children. The Incredible Years is funded through the N.C. Dept. of Health and Human Services and a grant from the United Way of Alamance County. Kaleidoscope Play & Learn© - groups help families prepare their young children birth to five for success in school and life through play. This program is offered to families and/or caregivers at weekly facilitated playgroups. 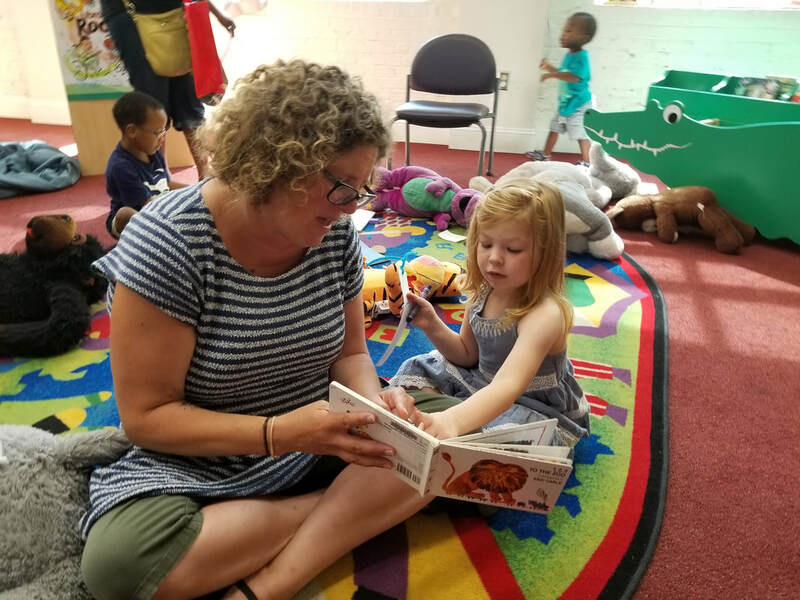 Playgroups offer caregivers a space to connect with one another and build community. NC Pre-Kindergarten (Pre-K) Program - Provides high-quality educational experiences to enhance the school readiness for eligible four-year-olds. 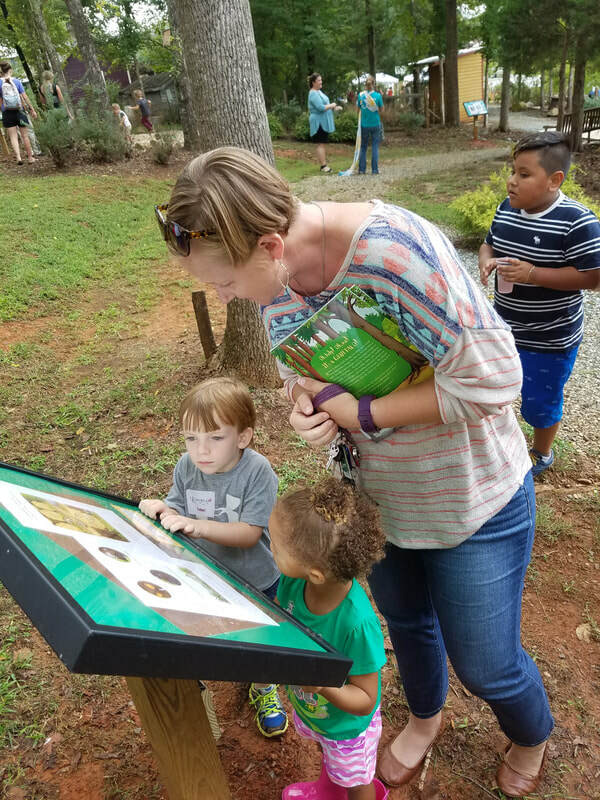 Outdoor Learning Environment (OLE) - Visit the Alamance Partnership for Children's Outdoor Learning Environment (OLE) in the Old Glencoe Village at the corner of Hodges Road and River Road. Parents As Teachers (PAT) is a parenting program which provides support to Alamance County families through home visits with a certified Parents as Teachers educator. 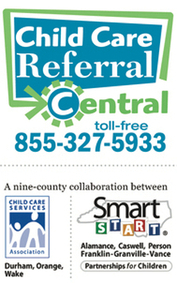 Referrals are accepted for any parent with a child from pregnancy to age five. Special Needs Children/ Lifespan Dual Subsidy- In each county across North Carolina, funds are available to help families pay for child care. Eligibility for child care subsidy program is based on income and priorities set by the individual county. For more information, please visit the DSS Child Care (Day Care) FAQs page.